Your skin is the exposed part of your body and it needs to be in best condition, by which I mean it needs to be well nourished. If you do not treat your skin well then the skin will be prone to many issues. These days there are numerous products available in the market, claiming to make your skin glowing but have you pondered how much of chemicals you might be feeding your skin with these products? Method: Take the glass jar and put all the ingredients one by one in it. Microwave the coconut oil, olive oil for 30 seconds or else you can heat it up on the stove too. Add beeswax to it. Now keep this jar with all the contents in a pan of water on the stove. The water in the pan has to fill around 1/4th of the jar. Keep the flame of the stove on medium and stir it occasionally until the beeswax is completely melted. Once it is melted completely remove it from the stove and allow it to cool down. Now add essential oil to it. Stir it up in an interval of fifteen minutes with the help of a fork. The solidification takes place as it cools. 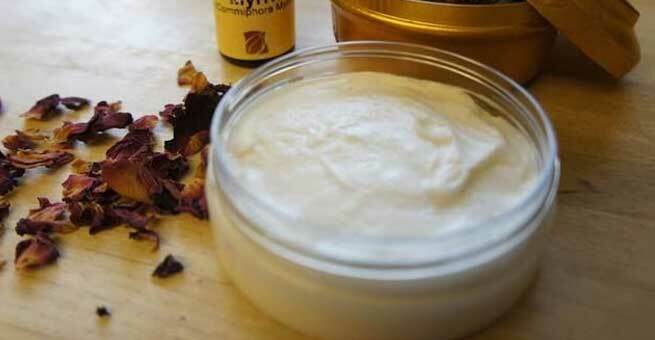 The beeswax face cream is ready and use it whenever you want. Another very good moisturizing day cream. This recipe is slightly different from the previous one with more ingredients and better results. First and foremost mix the oil together in a steel or glass jar and warm it up placing it in a saucepan with water. Take another double boiler, keep the flame at low and heat the beeswax until it completely melts down. Next take a bowl and add hydrosol along with aloe Vera gel and mix them together gently. Blend it up with a help of a spatula. Mix the mixture and warm it up together a little in a double boiler. Next take the warm oil and pour it into the double boiler, add the wax too and gently stir and make sure the flame is on low. Now take a blender, add the warm oil or wax mixture into the center of the blender slowly and blend it. Take a spatula and take the cream completely off the blender. Now your beeswax cream is ready, just transfer it into the preferred container and start using it. Make sure you mark the container with the date that you have made it so that you do not use it after expiry. 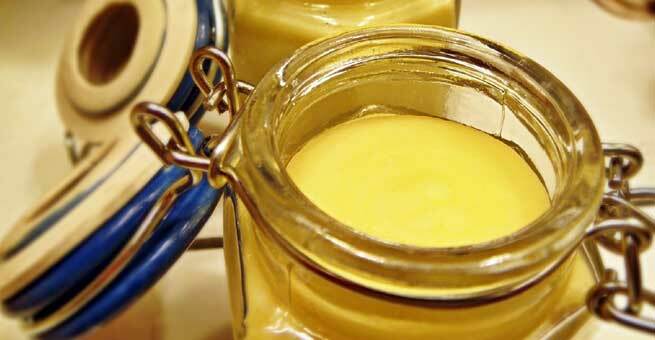 This homemade beeswax face cream can be refrigerated too. In such cases it will last for a year. If you notice some kind of mold or an awful smell eventually then discard it immediately. This beeswax cream is most suitable for dry skin beauties as it is extremely nourishing. Although these homemade creams are extremely mild and have no negative reactions on skin, however it is better to test it before use.